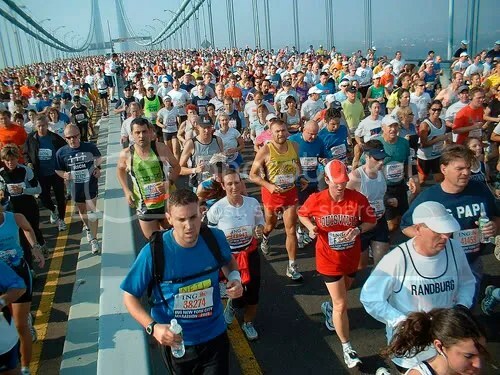 Despite a tear in my medial meniscus, I hope to run the New York City Marathon on November 7, 2010. The long runs are the most grueling part of marathon training. There are NO crowds to cheer you, there is no one handing out water and no friends to pat you on the back. Its just you and the demons, on a long road. And it is you alone, my friend, who will have to slay the demons. Having a checklist helps you get psyched for the long run and reduces the stress that you may have forgotten something important. It also works like a trial run for the Marathon. So prepare a list and tweak till you get it right; then it becomes your Marathon prep checklist. Eat Well: Rather than carbo-loading for one big meal before your run, you actually need to consume carbs the entire day. Maximal glycogen is then available to all muscle groups providing energy during the run. You also need proteins for the essential nutrients necessary for rebuilding muscles and all aspects of normal body function. Consider whole wheat foods, pasta, pizza, potatoes, as well as fish and chicken. Stay away from overly spicy foods, and add a healthy dose of vegetables. Hydrate: Drink fluids all day. Carry a bottle around and sip water or any electrolyte drink. Helps keep muscles hydrated. Do not overexert: General stretching and perhaps some light cardio to warm-up. Not the time to do intervals. Your legs need to be fresh and ready to attack the long run. Get your stuff ready: Clothes (underwear, shorts, t-shirts), socks, shoes, watch, charge iPod and adjust playlist, headphones, vaseline or body glide, etc..
Breakfast: Have a solid breakfast that is easy on your stomach, about 2 hours before the run. I stick to peanut butter & jelly, or nutella. If I plan on going out at 9 am, I’ll wake up at 7:00, eat breakfast, stretch a little and rest for an hour. Then change, warm-up and get out. Water Bottles: Get your bottles and belt ready. 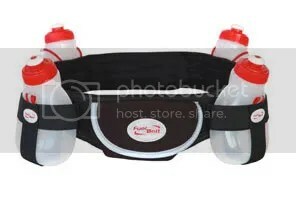 In my four-bottle belt, I carry a sports drink in two and water in two. Adding a pinch of plain salt to the sports drinks helps maintain the water-to-sodium balance and keeps cramps at bay. You can add salt (fast-food packet) to only one of the bottles for the halfway mark. Gels: If you use gels, carry sufficient, plus one extra. I also keep a $20 bill in my water belt for emergencies. This is not the time to try fancy flavors. I stick to Vanilla Bean. Stretch: Stretch well. By now, you already know what hurts during or after the run: the IT band, calf, heel, hip flexors, hamstrings and quadriceps. Medicate: Take any antacids and painkillers at least 45 minutes before you start, giving the drug time to get in the blood stream. Many find the antacids helps settle their stomach before the long run. Depending on prior experience, you may need to apply petroleum jelly (vaseline) or Body Glide at sensitive areas prone to chaffing. I also apply petroleum jelly on calluses on my feet. Go to the Bathroom: With all the hydrating you have been doing, you need to; easier than finding a bush on a lonely stretch. 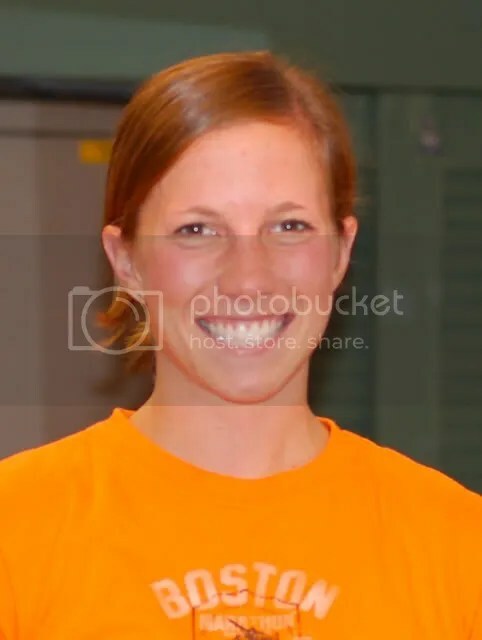 Julie Schlenkerman, Certified Physical Trainer at the Clubs at Charles River Park, Boston, MA and Boston Marathoner (3:16:14) provided valuable comments to this post. Before a long run, eat something light about 30 minutes to an hour before. You can also drink some chai or kaapi. For during the run, carry some water. After about 6 miles of running, you can also eat a piece of nice halwa or kaju katli, and drink a little bit of water. Thank you for the good advice. I leave for basic this Monday for the Marine Corps, and I have a fear of eating vegetables, but I’ll get over that soon, but I do love me some meat products haha. God bless and Hoorah! Hey… Its a very good things about long run. Thanks for it. 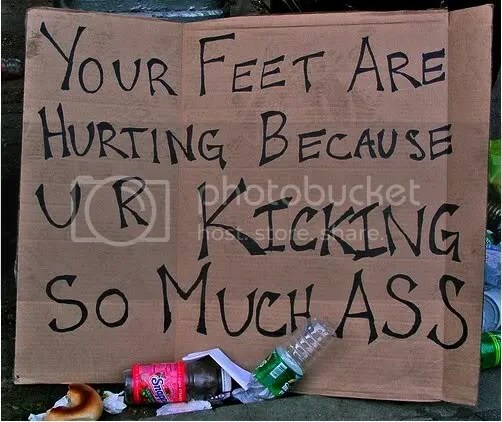 Thanks, Hope you try out a long run. interesting…. its great if I even run around the block …. participating in a marathon sounds like an impossible task for me…. I can walk for ever but running/jogging….. i dont think so…..
You are already such a hard-working person in so many other ways. You don’t have to run. Just do the things you already do. I just love it and can keep doing it for ever. For me, it is like meditation 🙂 really.